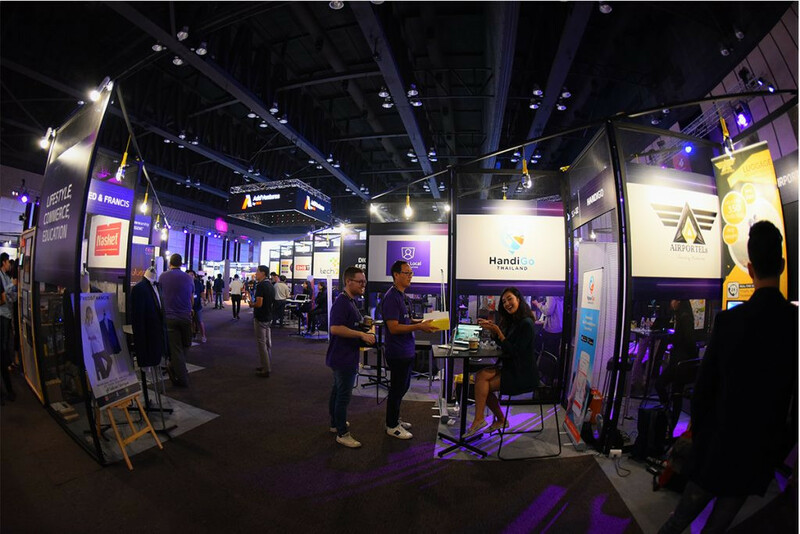 Techsauce Global Summit 2018 is the place to be to meet who’s who in the startup community that is no only in Southeast Asia, but now has expanded Thailand Startup Week. The bar has now truly been risen with over 200 startup communities and the best startups from our global roadshow coming together. Let’s just say, if you are not there, you may regret it for the rest of 2018, and we don’t want you to do that, do we? 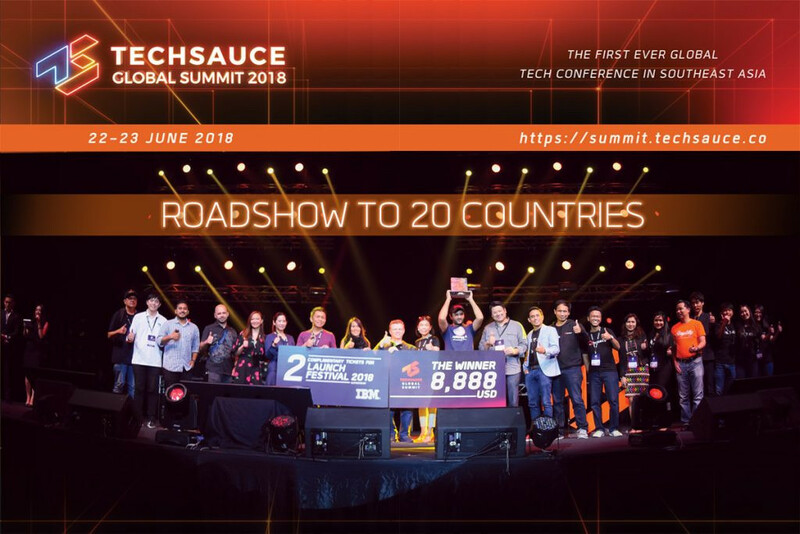 From its humble beginnings in 2012 with 100 participants to being the talk of the town in 2017 with over 5,000 participants, this year, Techsauce Global Summit 2018 is aiming for a record of 10,000 people. This year, having just the summit on June 22-23, 2018 is not enough. 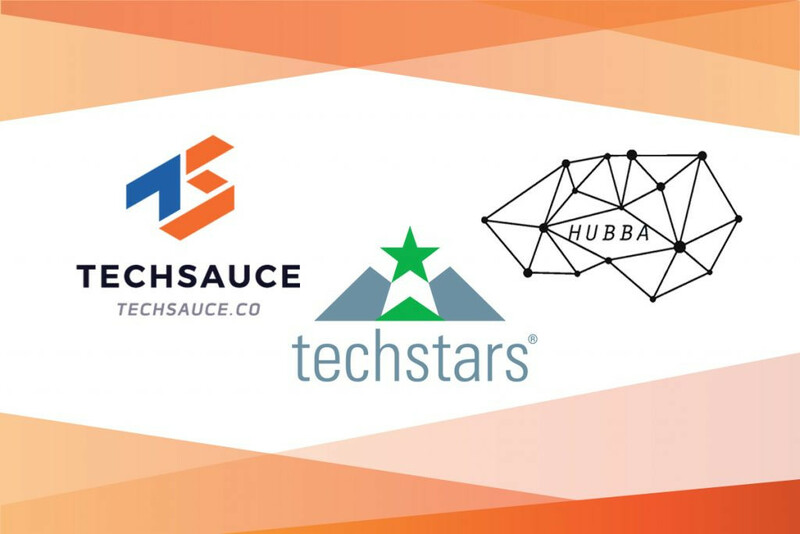 Techsauce and Hubba has joined hands with Techstars to make a Thailand Startup Week. With only 6 months to go, the street’s are already buzzing on what is in store. 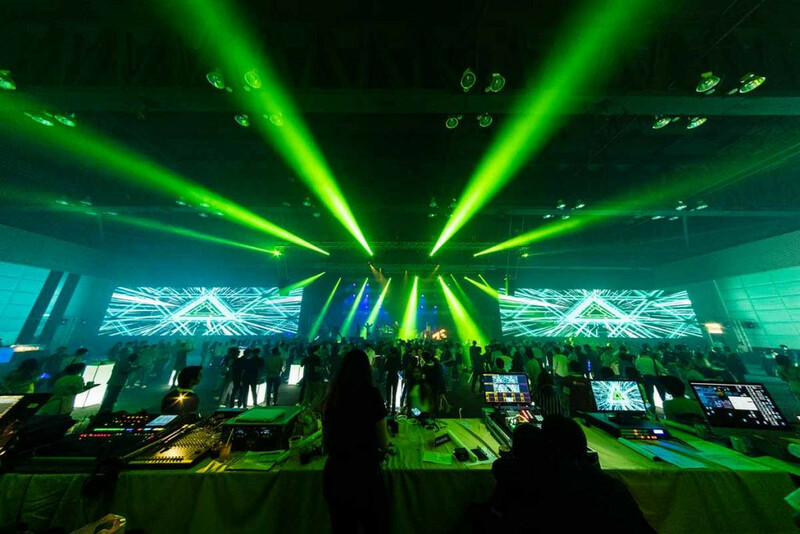 Bangkok Night Life is going to come alive at Techsauce Global Summit 2018 with cool slick backdrops. Combining deep tech and art get ready to be blown away with 10 stages that we have set up for you, which feature the latest issues in the startup industry. Agri-Tech / Food-Tech Stage: We get back the roots and seek technology that will enhance our agriculture and food industry to empower farmers and create healthier lifestyles. Health-Tech Stage: Speaking about being healthy, we are set to learn more about how technology can innovate healthcare and be accessible to those who need it. 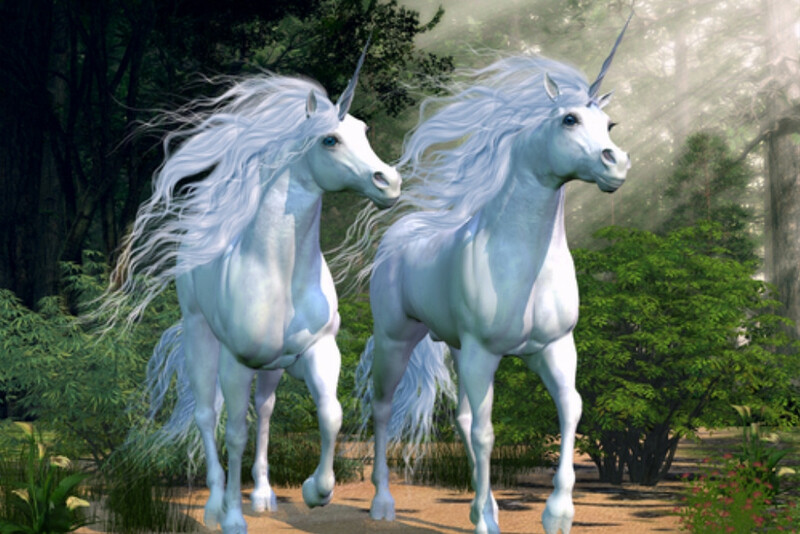 VC Stage: There’s no need for an introduction to venture capitalists, just hope you can squeeze in. 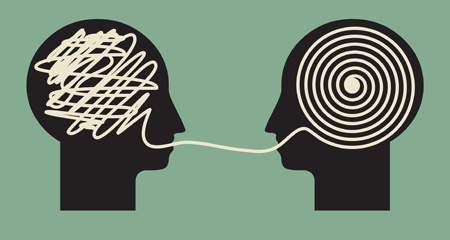 Startup Stage: Get up to date with what today’s startups have to offer. Fintech Stage: Network with startups and corporate companies in the financial sector. Blockchain/Cryptocurrency Stage: It is too late to cash in on bitcoin? 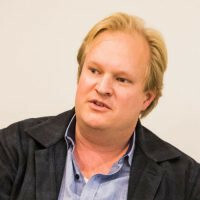 Data & AI Stage: It’s the age of artificial intelligence! How do we make a living now? 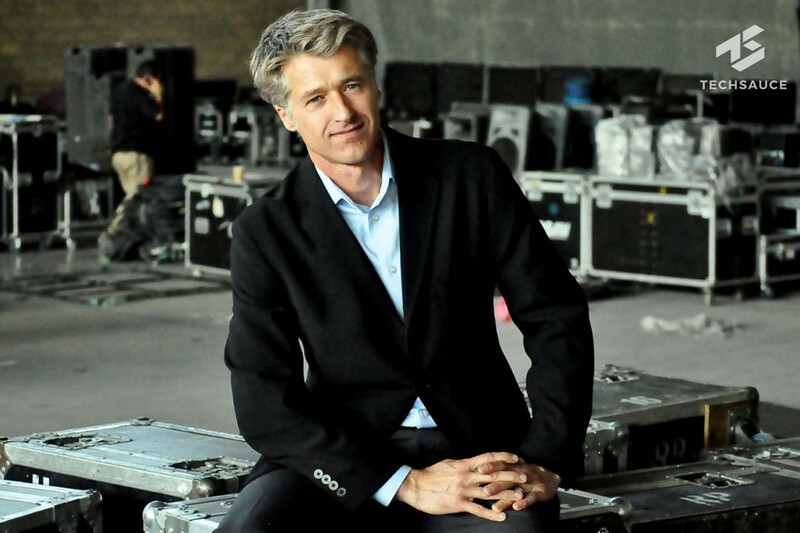 AR & VR Stage: Virtual reality and augmented reality come to life. Living-Tech Stage: See how future technology will change the way we live, from co-living to self-driving cars. 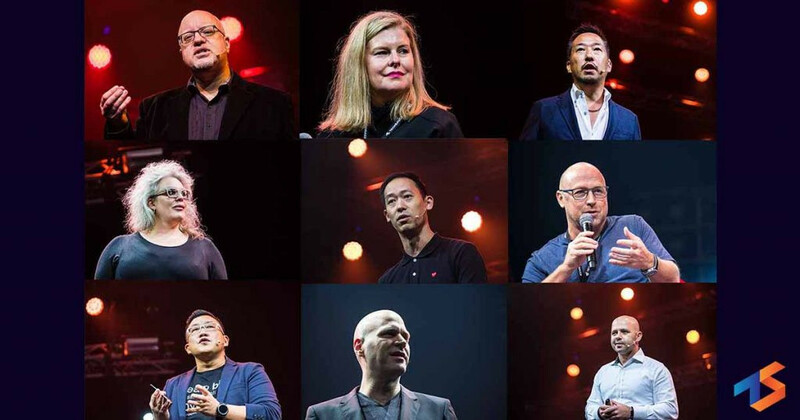 Here’s a sneak peek at the speakers we have confirmed so far. Two days is just not enough for some people, and that is why this year will definitely be worth it for those flying in to the city of angels as Techsauce, Hubba, and Techstars Accelerator are partnering up to set up the Thailand Startup Week. 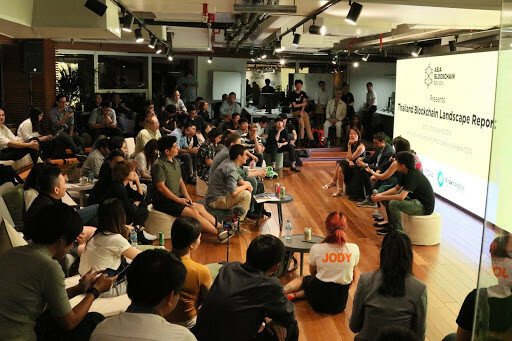 The first for Southeast Asia for a tech conference, the startup week is gathering 200 communities from around the world to learn and inspire startups in the region. This is definitely taking networking between investors and startups to another level for the Techsauce Global Summit. There will be workshops. There will be investors. There will be A LOT. What is work with no play? Let’s not forget the After Party! We are here to work hard and play hard. Those who choose to buy Grand and Premium packages will have VIP access to the hottest party after the summit ends. Grab tickets while you can! From the full price of 13,500 THB right now it is at tier 2 at 4,900 THB until the end of January. After that that, the price will increase to tier 3 (adding 1,000 THB at a time). This package offers full access to the summit on both days that gives you the maximum experience with all seminars, tea breaks and buffet lunches from Centara Grand, and VIP access to the party. Let’s just say, it’s worth it. From the full price of 11,500 THB, now it is offered at tiered 2 price of 3,500 THB until the end of January. This gives you access to both days of the conference only. 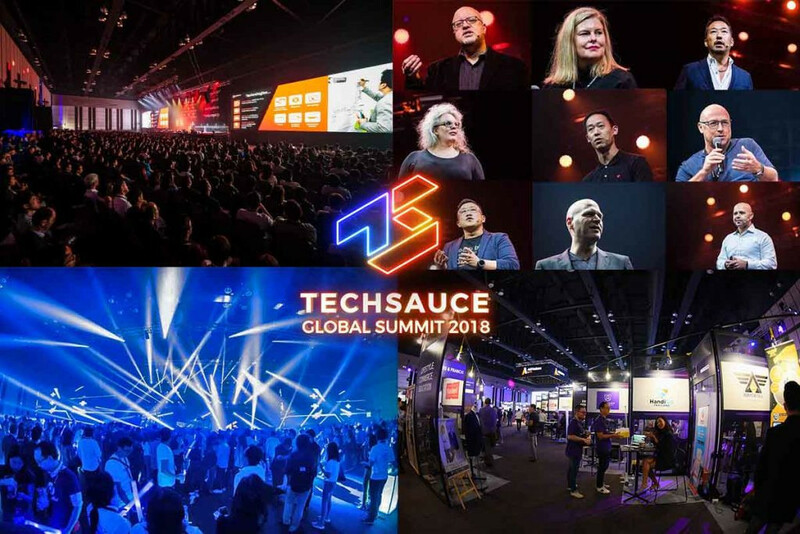 See you at Techsauce Global Summit 2018! ?